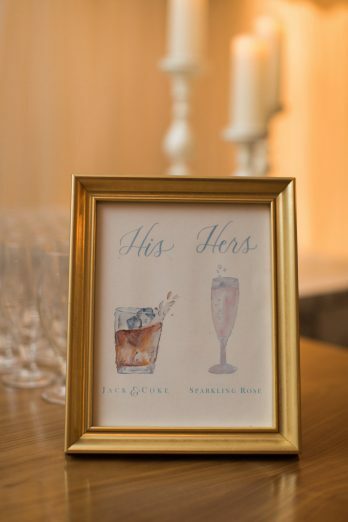 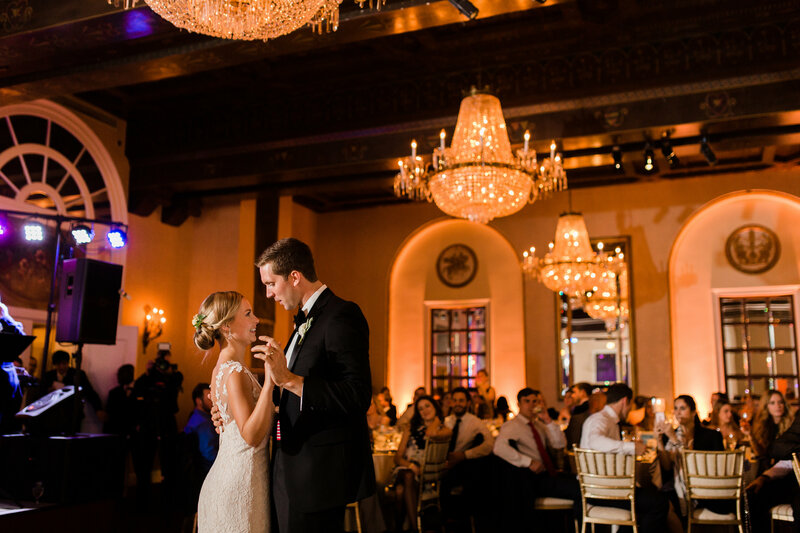 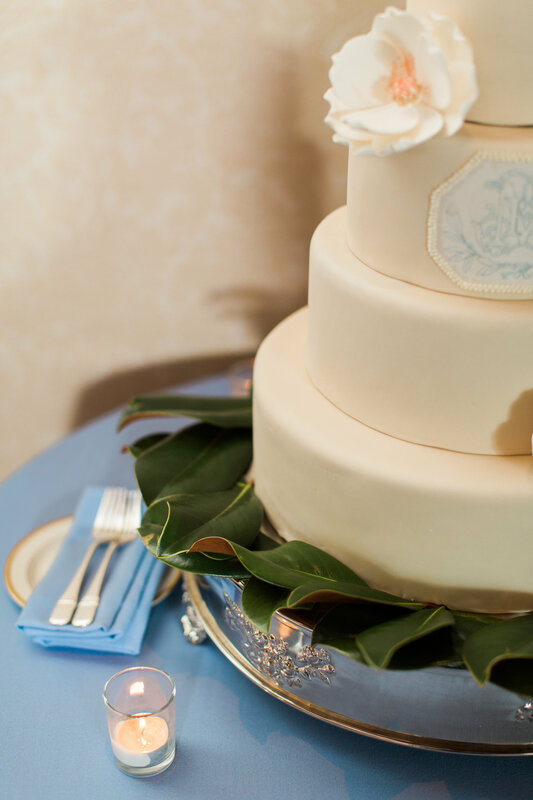 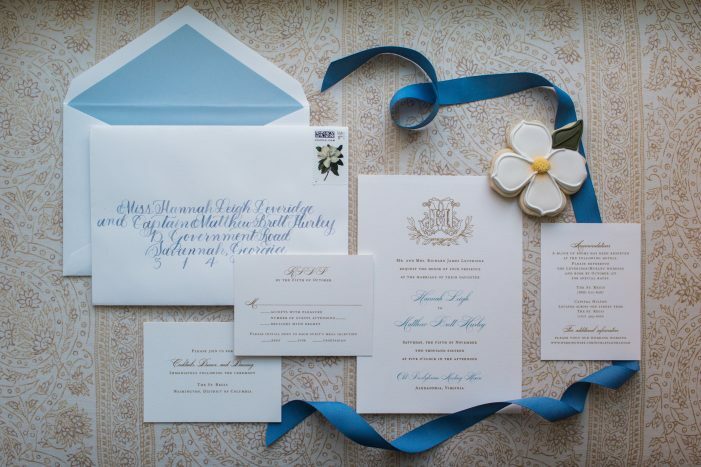 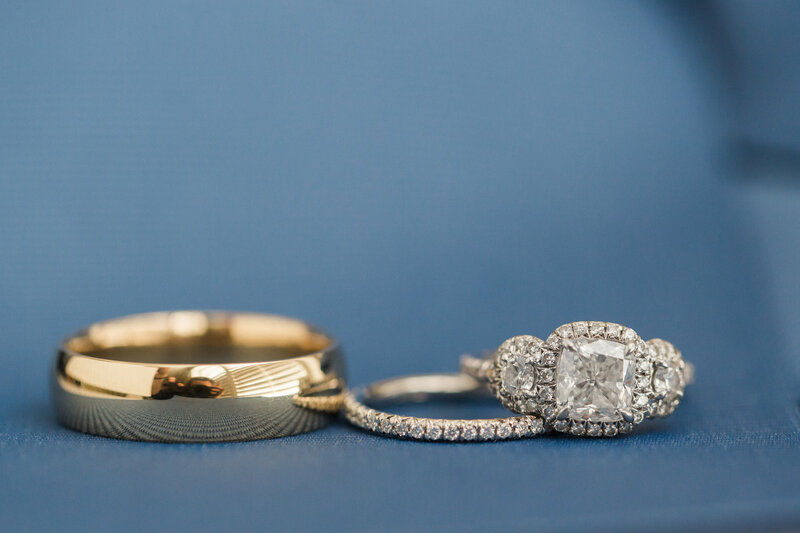 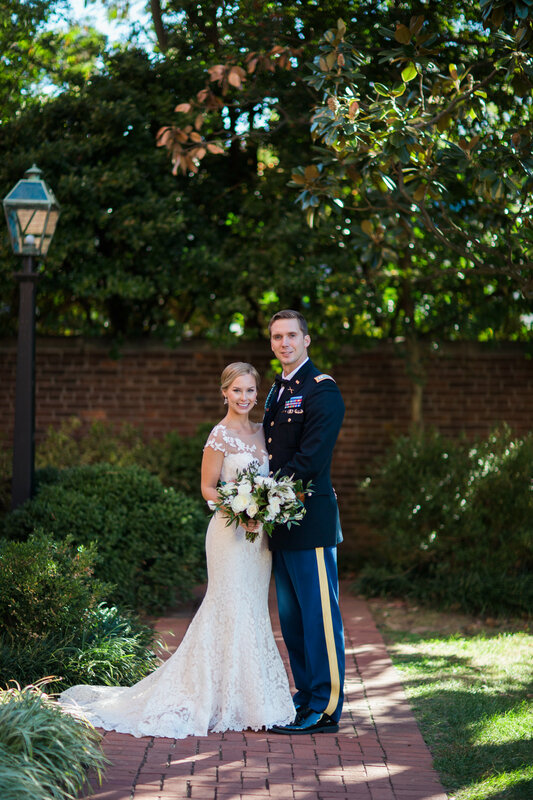 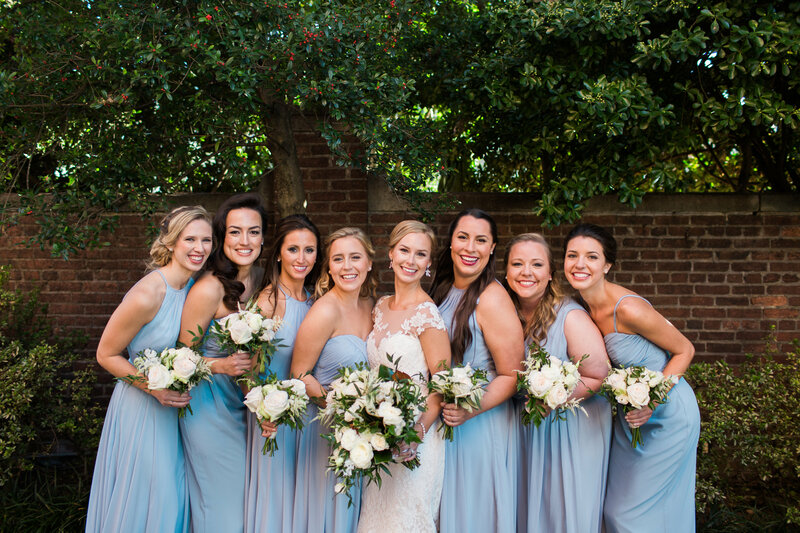 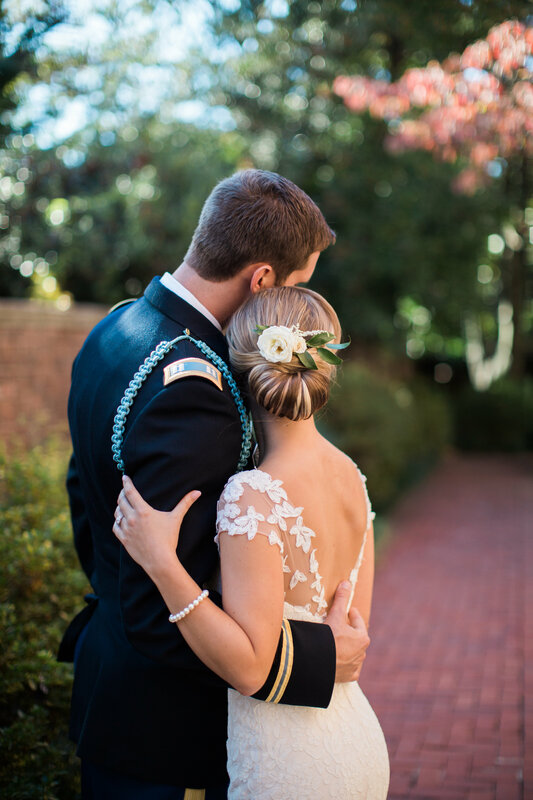 Hannah and Matt brought southern charm and elegance to their St. Regis DC wedding. 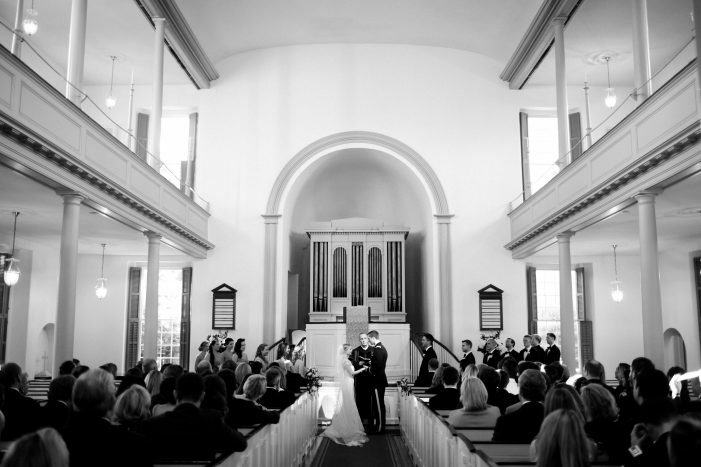 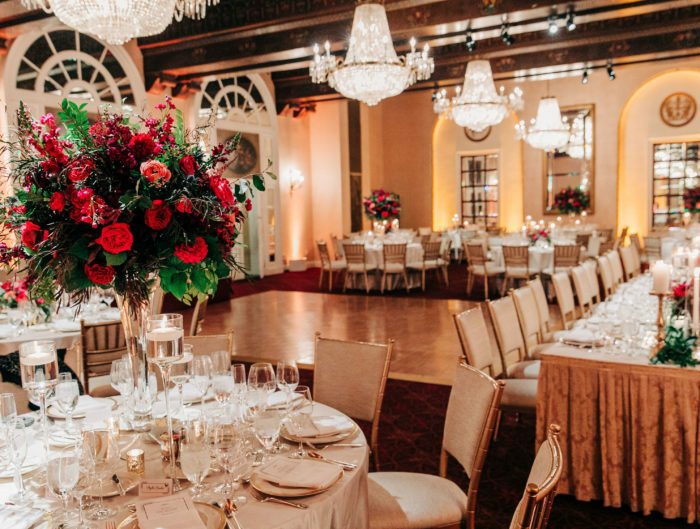 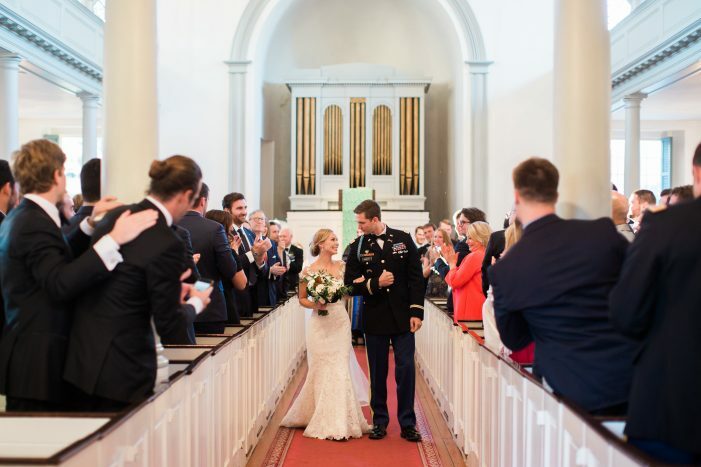 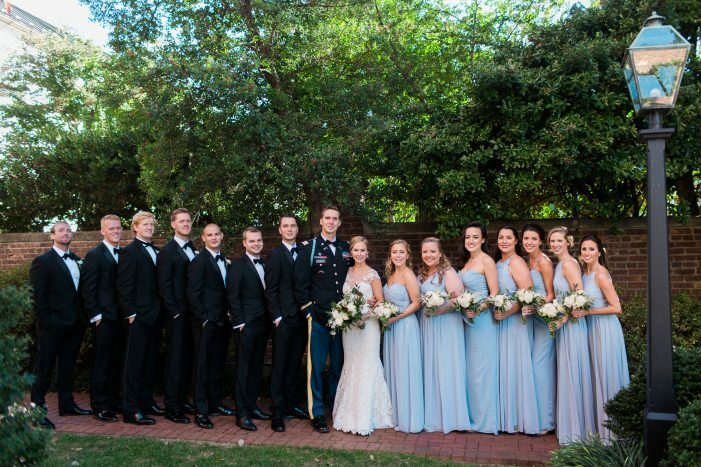 The pair started their big day with a ceremony at the historic Old Presbyterian Meeting House in Old Town and followed it up with a a reception at the St. Regis in DC. 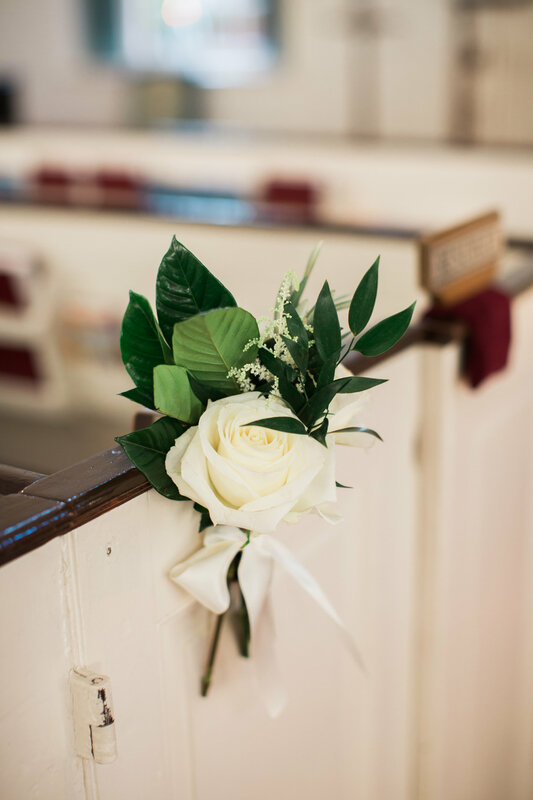 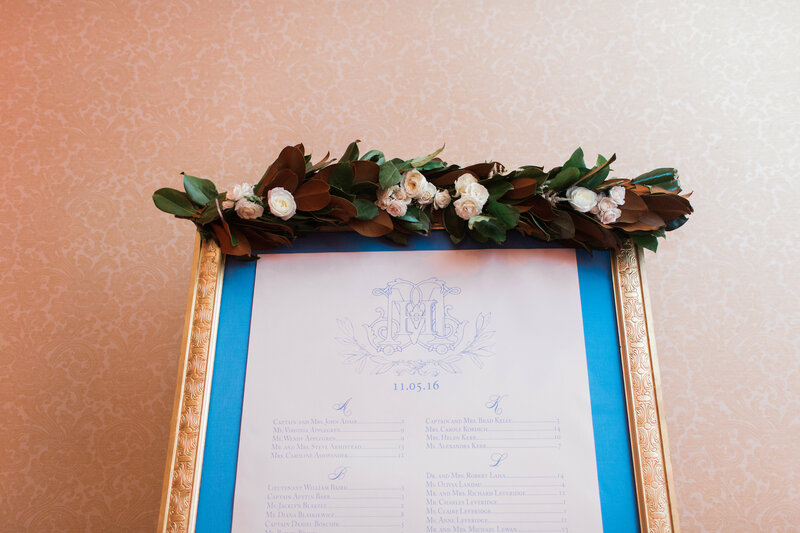 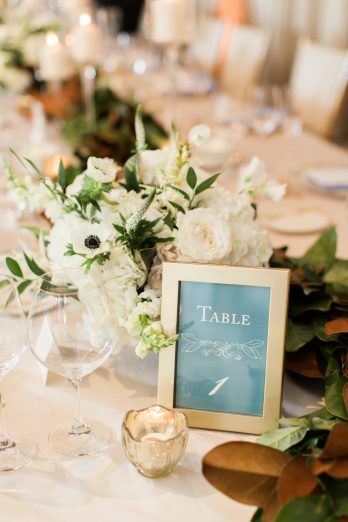 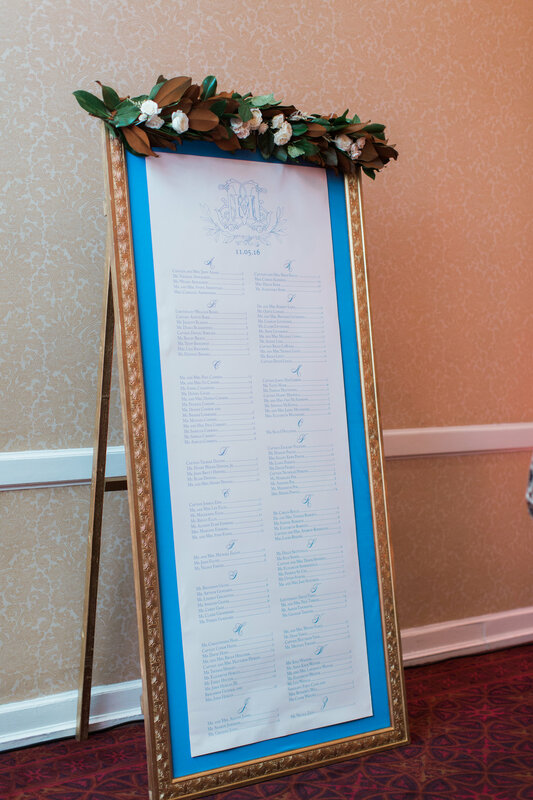 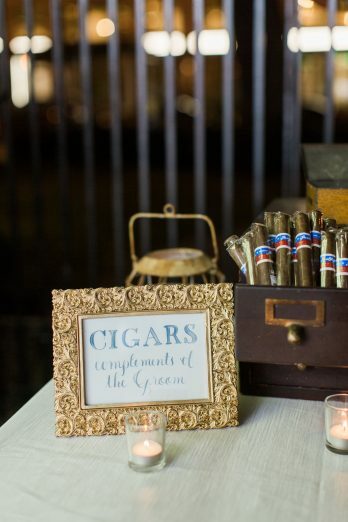 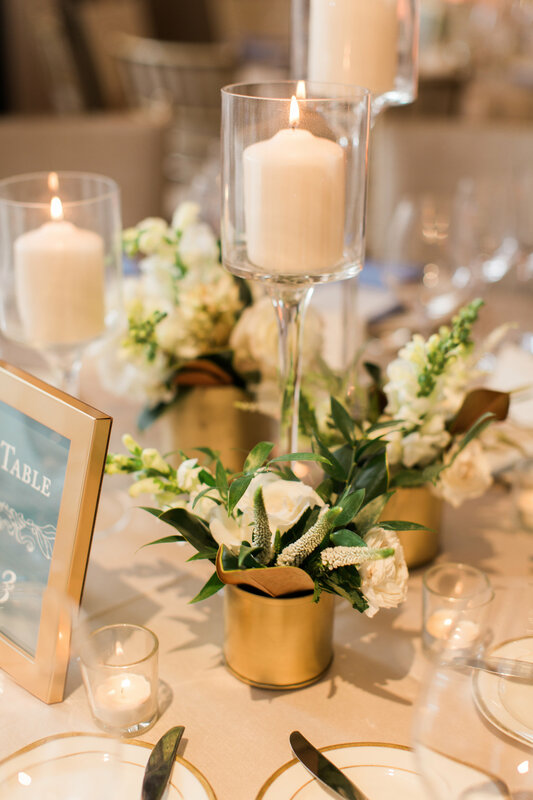 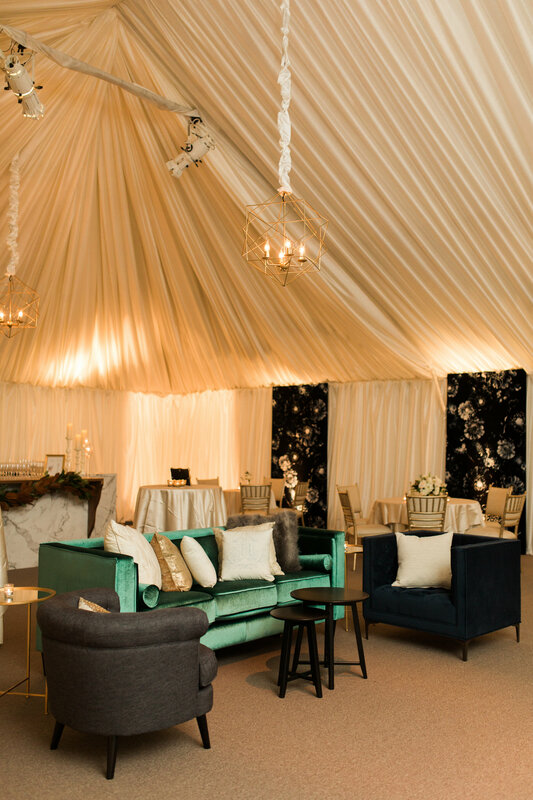 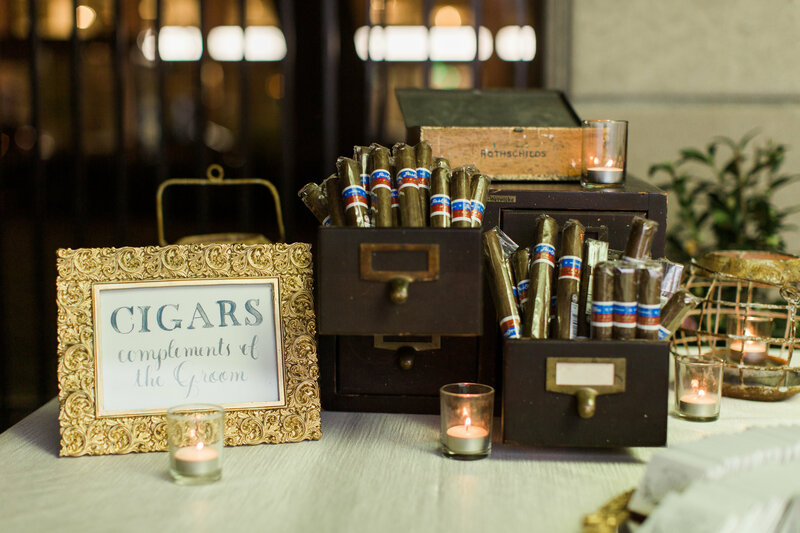 The couple and their planning team at Kelley Cannon Events loved the idea of incorporating monograms and magnolias into the design. 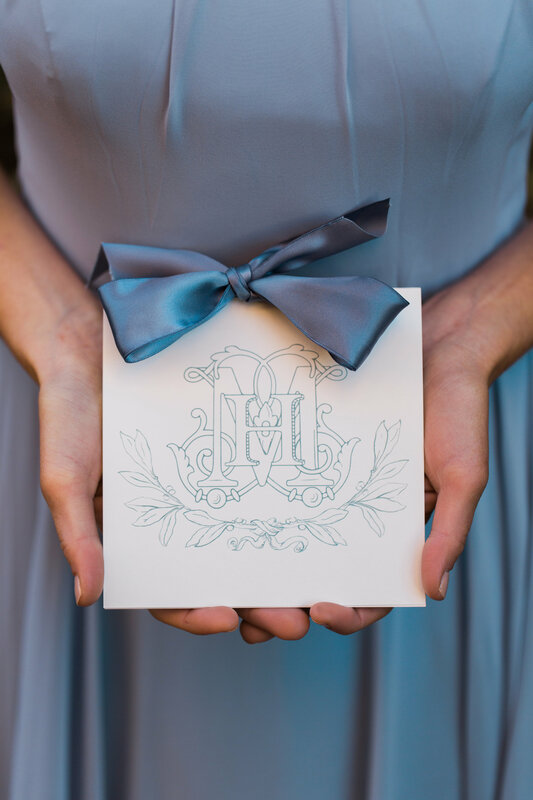 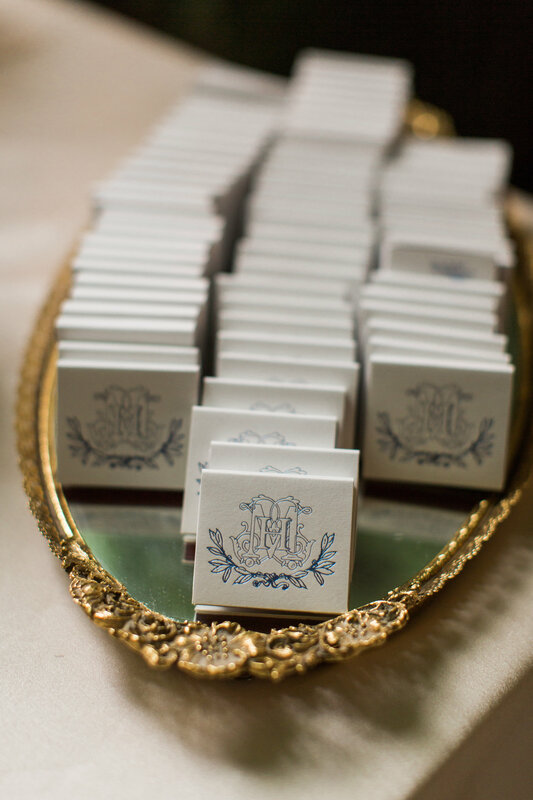 They worked with another fab UWL vendor, The Dandelion Patch, to create a custom monogram. This can be seen woven throughout numerous the day of touches in addition to the invitation suite. 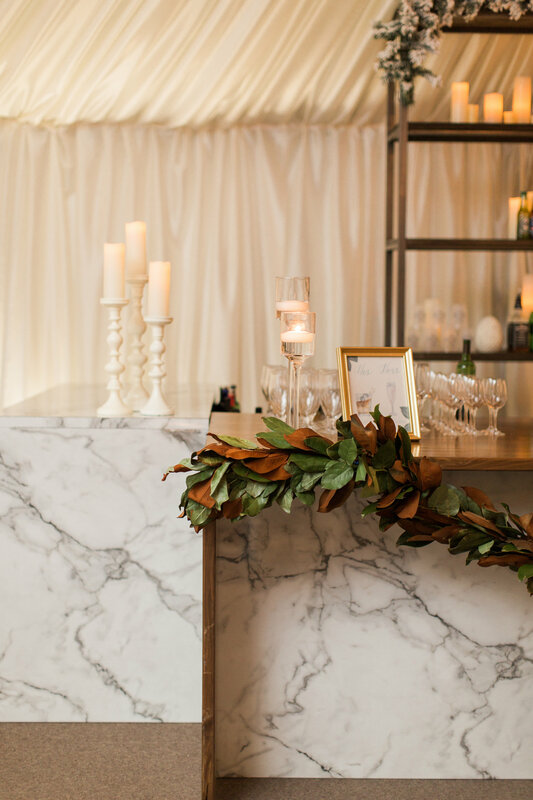 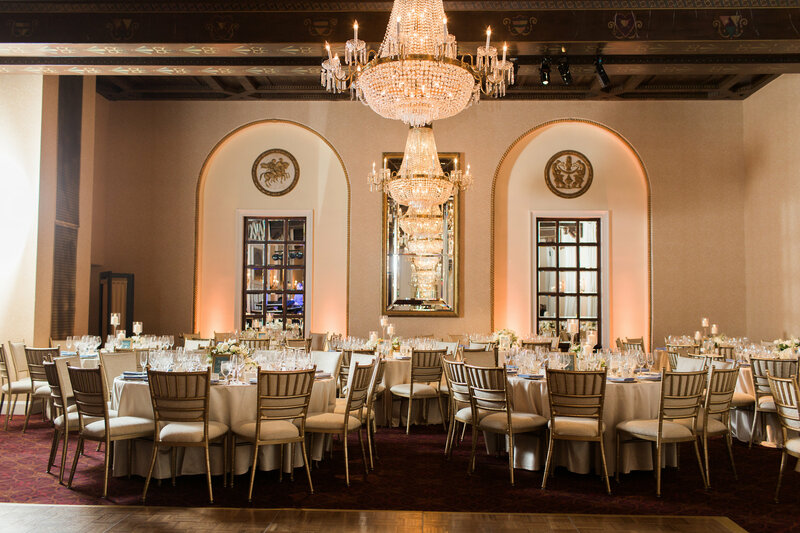 We love the chic marble bar and the amazing reception furniture. 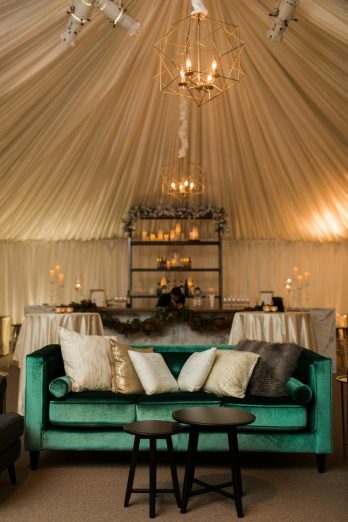 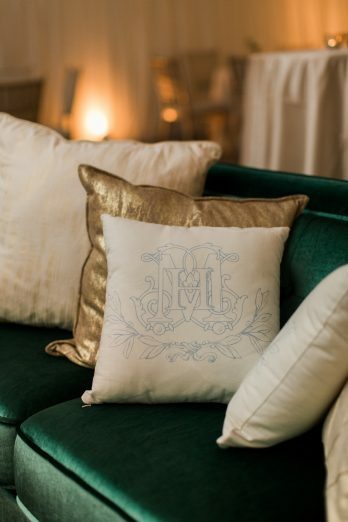 Don’t miss the monogrammed pillows on the velvet green couch. 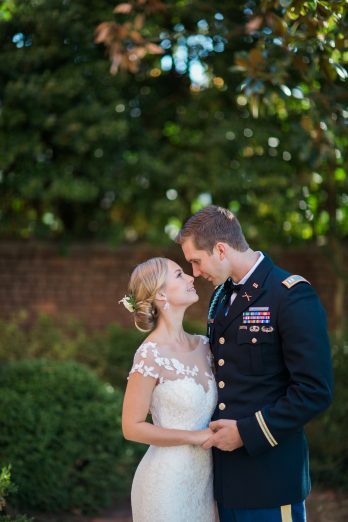 Can you say swoon?! 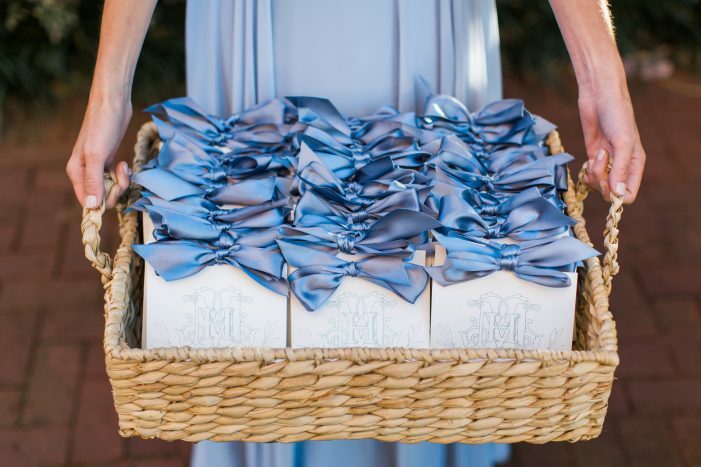 Another favorite element of their big day were the welcome bags. 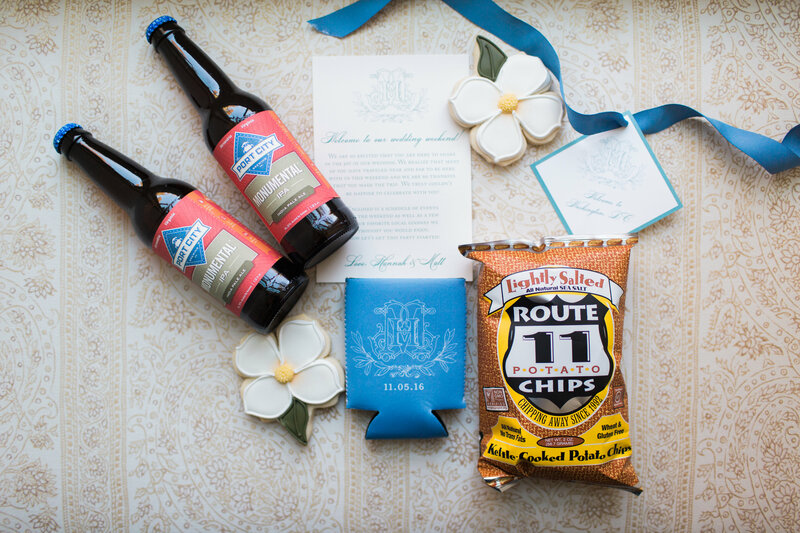 They were the perfect taste of Virginia! 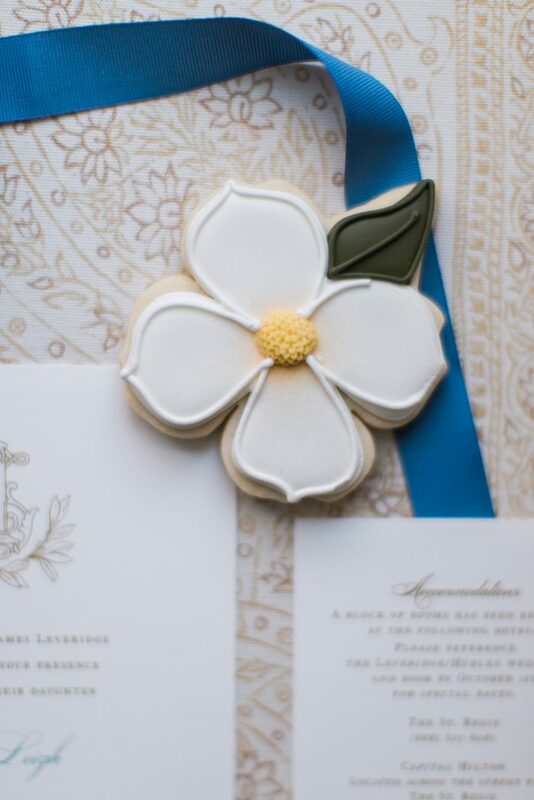 They featured custom magnolia cookies by Sugar Studio, Port City Beer, Route 11 chips and more. Sign us up for one of those babies! Yum! 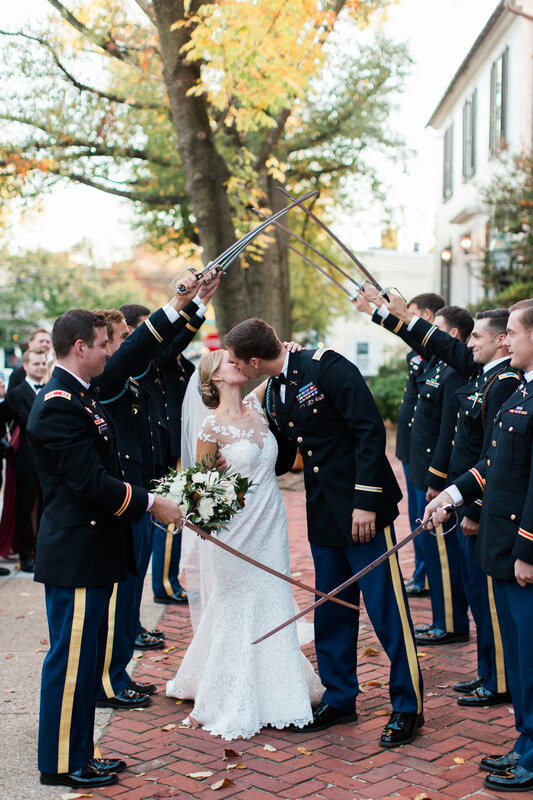 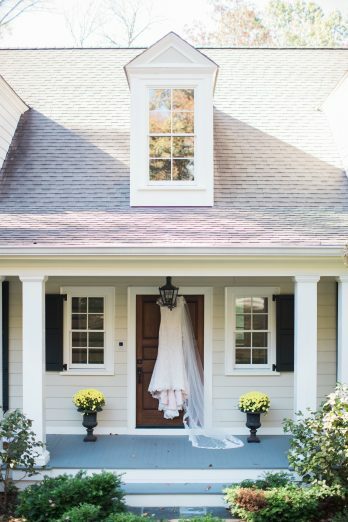 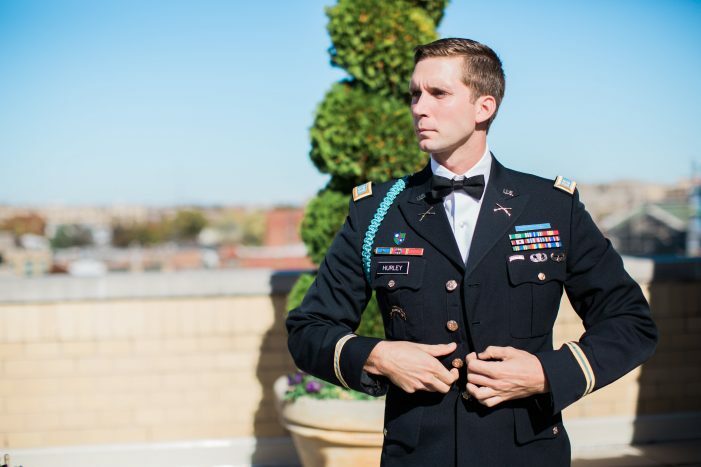 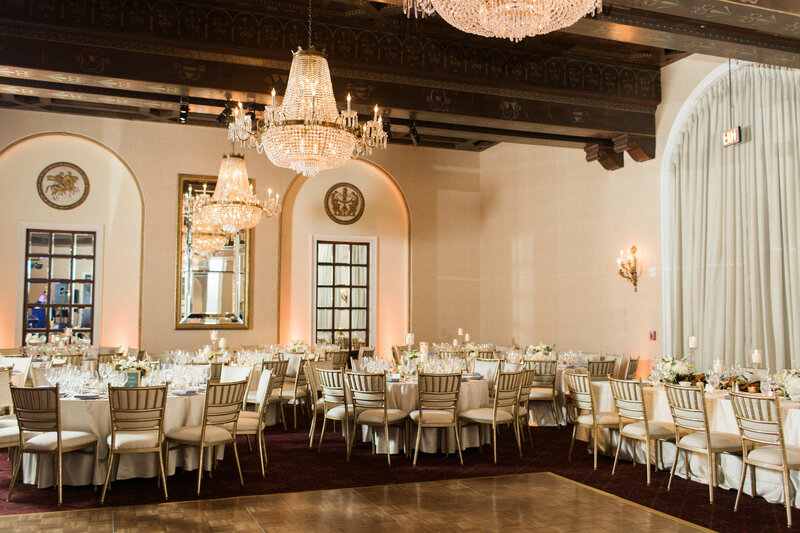 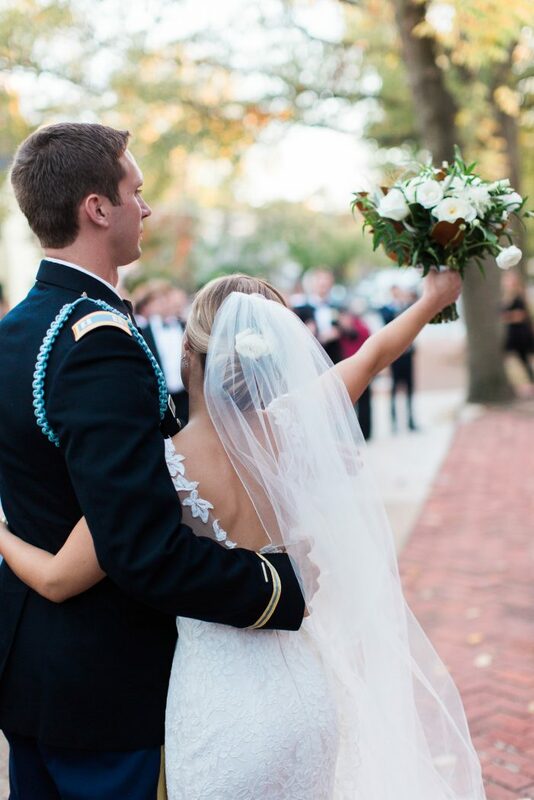 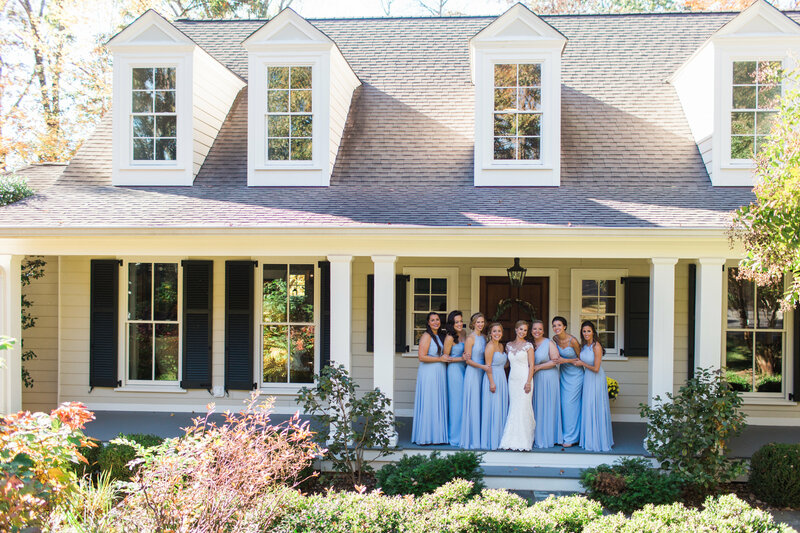 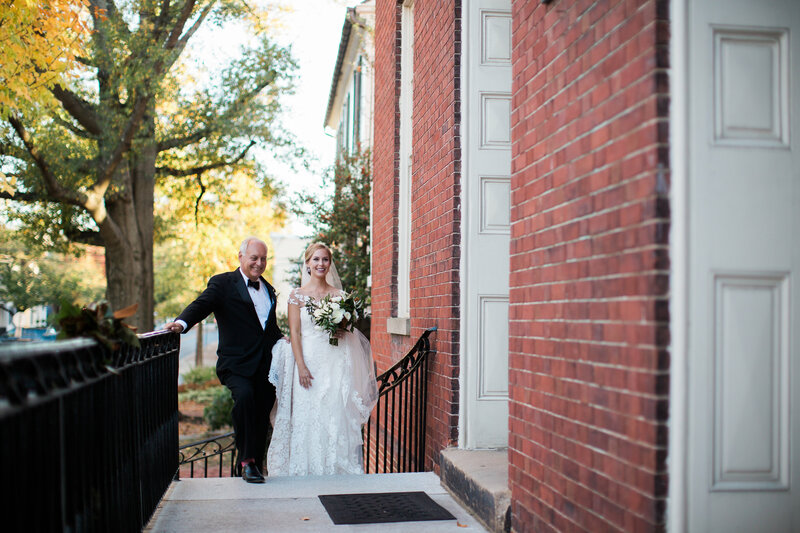 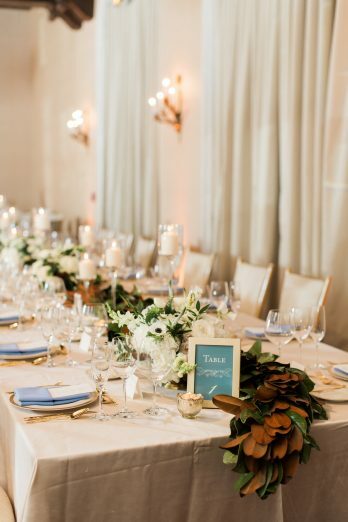 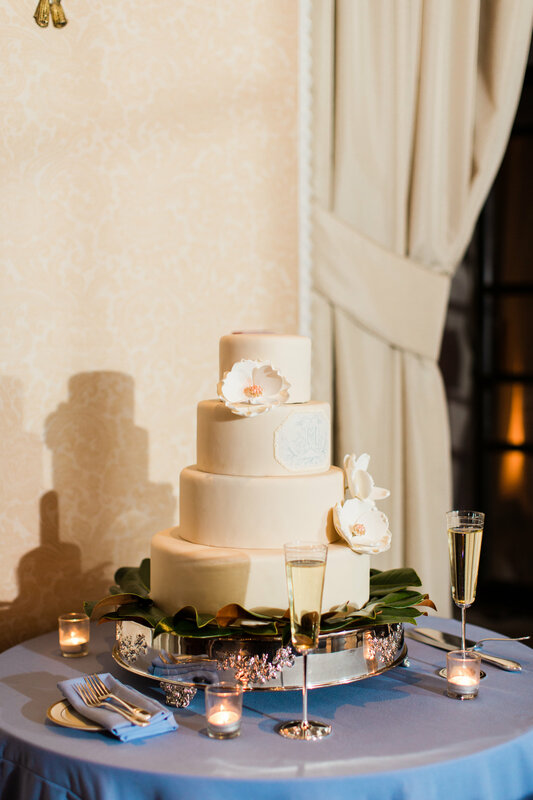 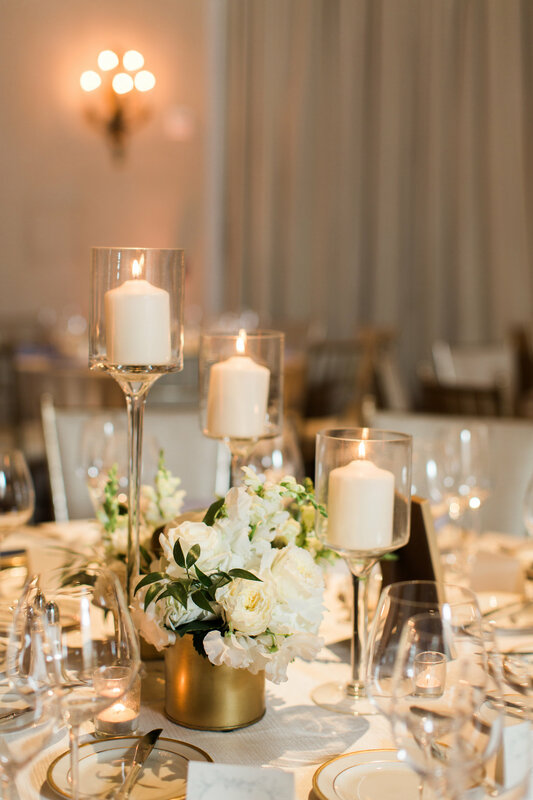 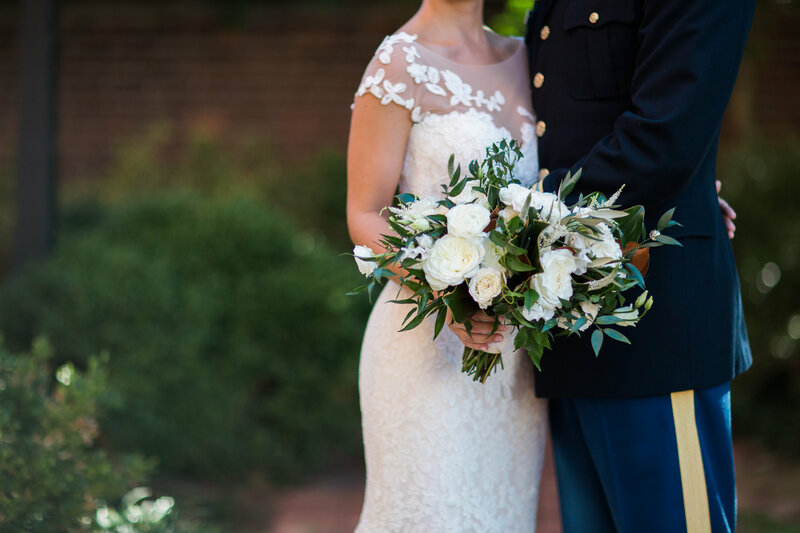 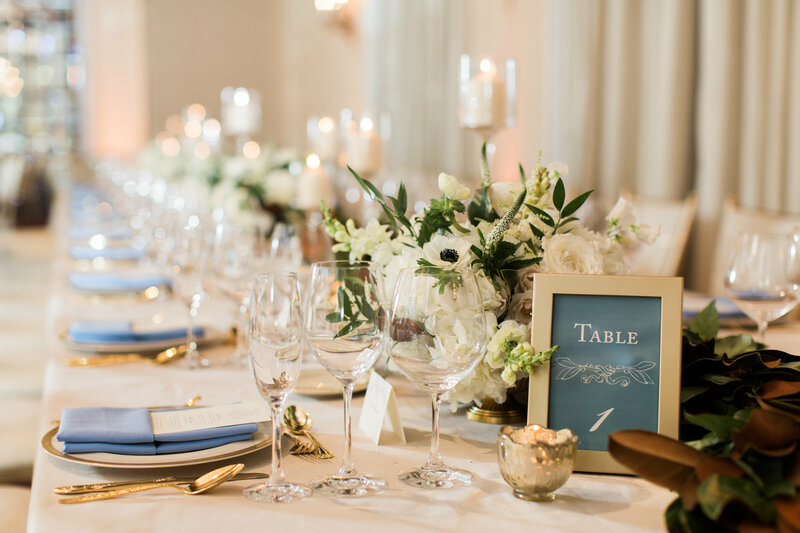 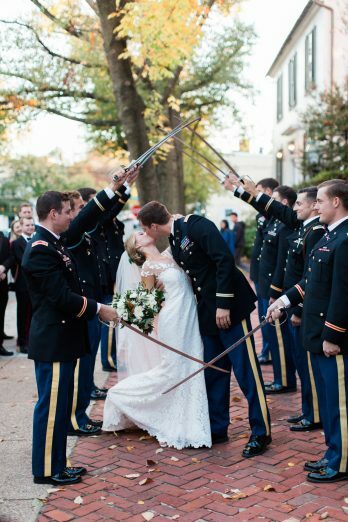 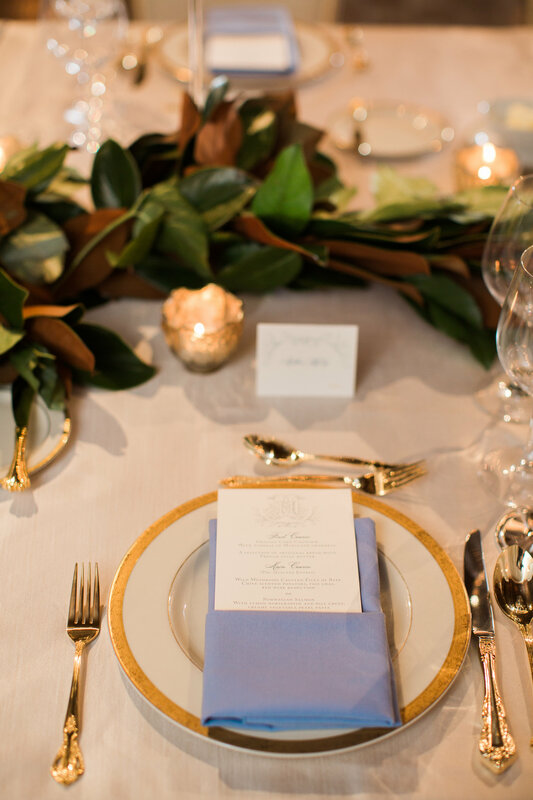 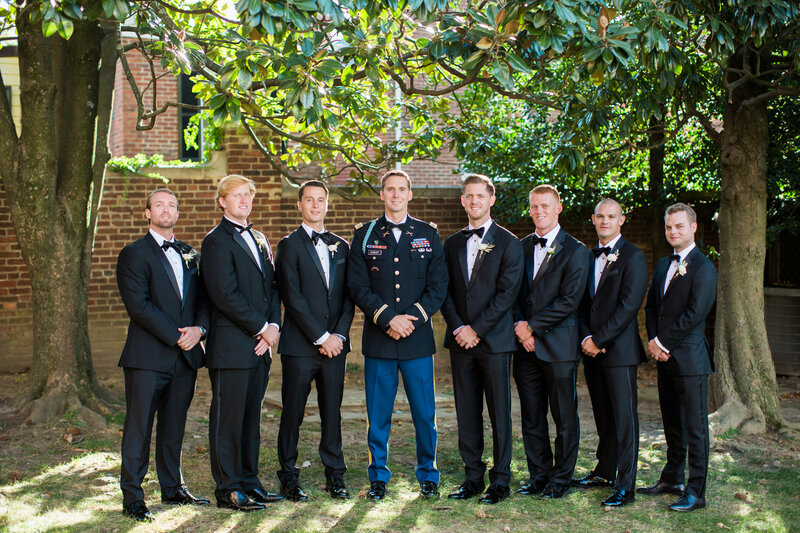 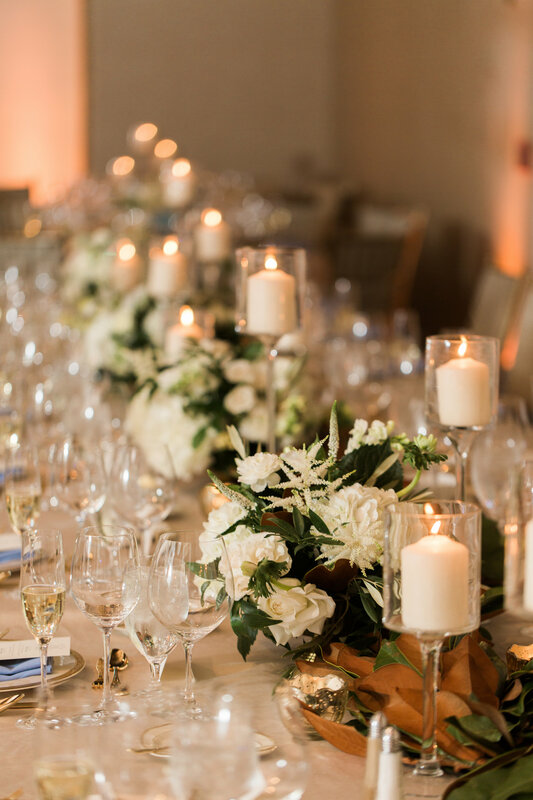 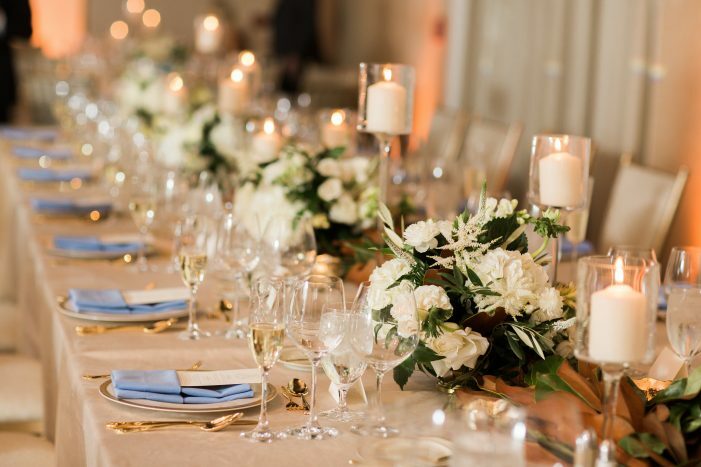 Thank you so much to Kelley Cannon events for sharing this beautiful and elegant DC wedding day with us.